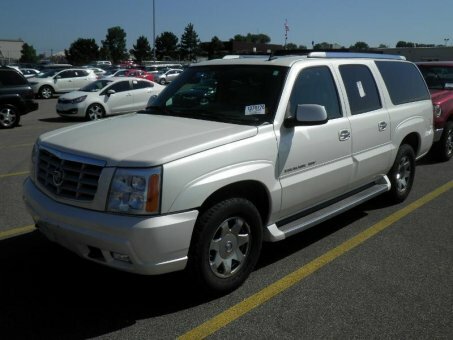 2006 CADILLAC ESCALADE ESV! This SUV blends modern style and performance with full size capability and unparalleled refinement! Comfort and convenience were prioritized within, evidenced by amenities such as: automatic dimming door mirrors, heated front and rear seats, and power seats. Under the hood you'll find an 8 cylinder engine with more than 330 horsepower, and all wheel drive keeps this model firmly attached to the road surface.